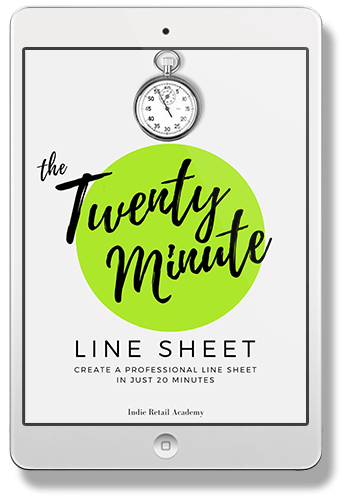 Create A Line Sheet That Makes Selling Easy In Just 20 Minutes. When a retailer is interested in your product and wants to know more, you need to provide that information AS FAST AS YOU CAN - and come across as established and professional. But what if you don't have a wholesale catalogue yet? They can take days or weeks to put together. They often run to twenty pages - or much more. There's copywriting, photography and design elements to perfect on EVERY SINGLE ONE of those pages. To get the best possible catalogue, you generally need to work through at least two or three drafts. If you're not at the catalogue stage yet, RELAX. 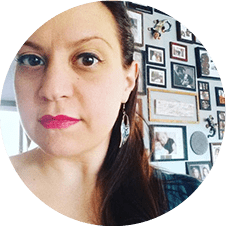 I'm an indie retailer who receives hundreds of submissions from creative people like you every year. 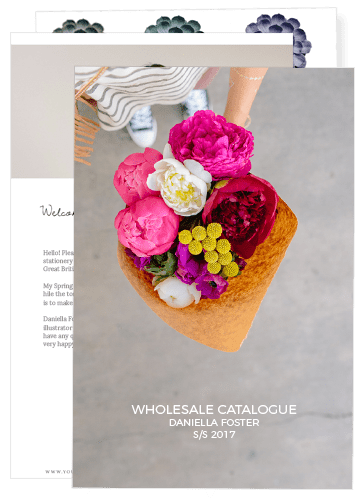 Do retailers like to see a well-designed wholesale catalogue from a potential supplier? Of course. Is not providing a full wholesale catalogue an instant dealbreaker? NOT AT ALL. In that case, what we need is a clear and simple line sheet which sets out what we need to know about buying from you. The features of a persuasive line sheet. Simple grid layout and branding looks clean and professional. White box photos allow the retailer to picture your work on their shelves. Merchandising badges help the retailer make an informed decision. Major terms and conditions like your minimum order are highly visible. You can make a line sheet like the one above, starring your products, TODAY. Even if you only have basic design skills, it'll take just a few minutes. 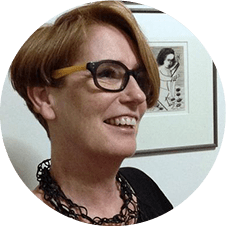 "Watching Clare actually use Canva and break things down step-by-step was SO MUCH easier and faster." in the time it takes to grab a sandwich. step-by-step videos that show you how to customise it using Canva. 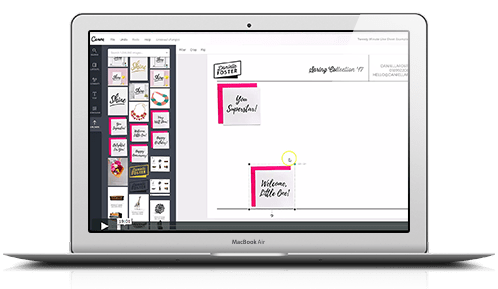 Canva is a free, online, drag-and-drop design program. It's friendly, intuitive and you don't need any fancy skills to use it. All you have to do is copy what you see me doing on your own screen. Here's what's inside each screencast. A quick break down of the features of a persuasive line sheet. 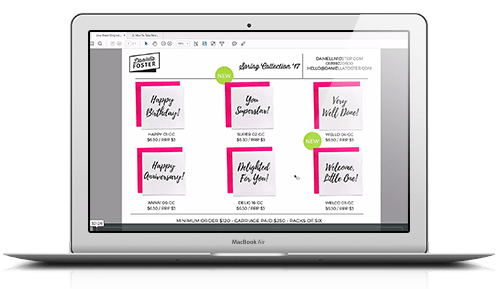 How to open a free, basic Canva account - then upgrade to a free 30 day trial of all its Pro features. Intro to Canva - open up a blank document, change its dimensions, add shapes, choose fonts and colours. How to upload your logo and product photos, ready to use on your line sheet. Handy Canva tricks to make things easier and faster, including how to duplicate, arrange and group elements. By the end of this section you'll have a beautiful PDF line sheet, ready to print or email to stores. Open up your line sheet template then add your logo and contact details. 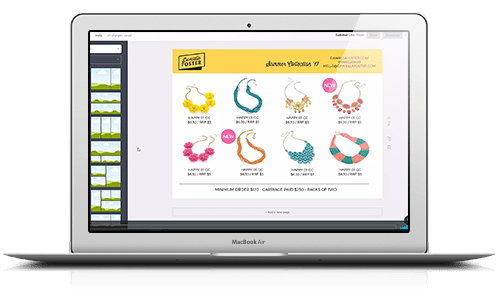 Drop in your product images and resize them as necessary. Add the details retailers need to see underneath each product photo. Add your major terms and conditions so retailers simply can't overlook them. 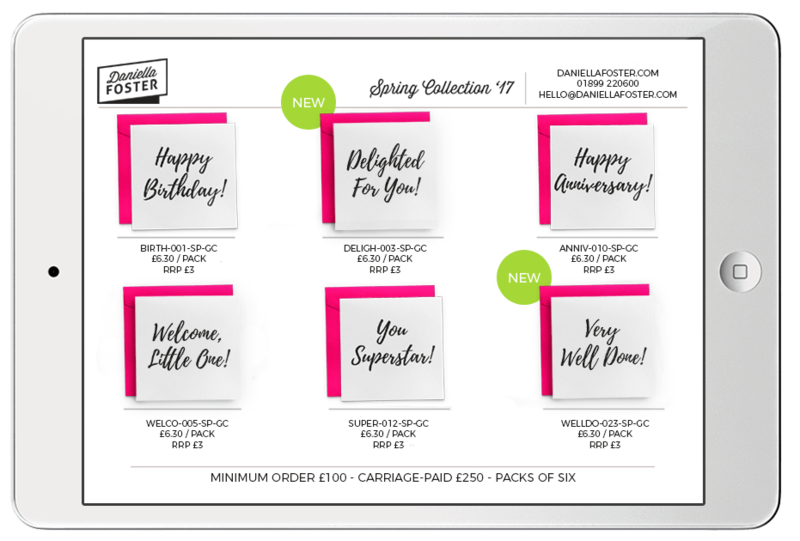 Merchandise your line sheet with product information badges, so retailers feel like they're in safe hands with you. By the end of this section you'll know how to customise your line sheet. How to make a multi-page line sheet if you need a little more space. How to show easily show product variations like different colours. How to design a line sheet when you only have one or two products. Straight answers: how many products to include, can you show different types of product on the same line sheet, how long should your line sheet be and more. 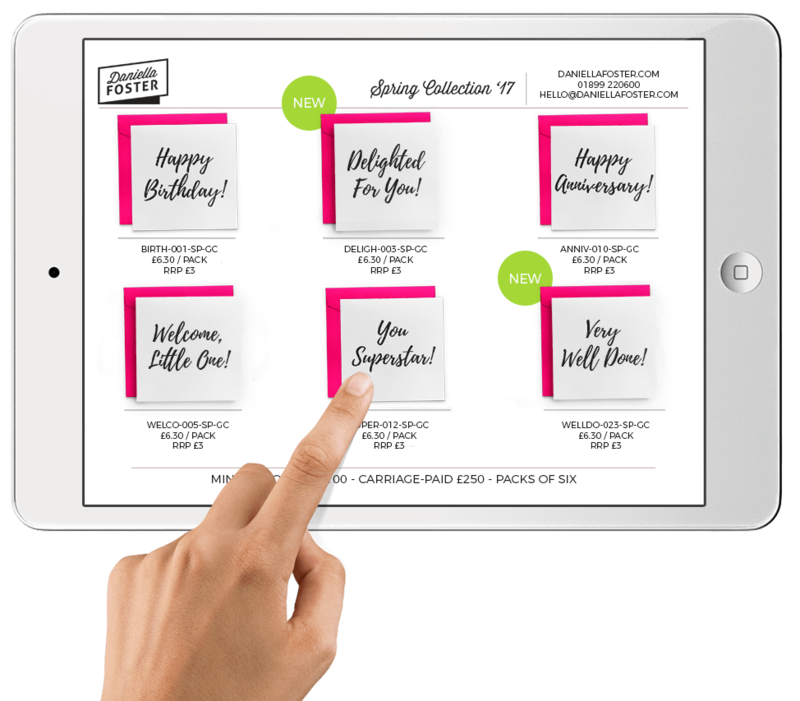 You'll have a professional, persuasive PDF line sheet, ready to print or email to stores. get the most out of this training? Your logo and contact details. 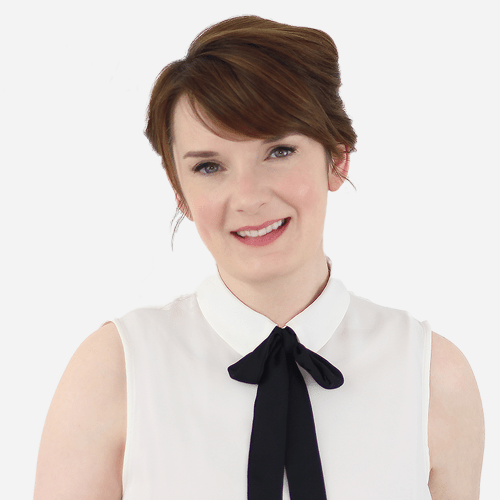 Bright, clear product photos, ideally with a white background. Details about each product, including the wholesale price and RRP. Terms and conditions like your minimum order and free shipping level. A little spare time, a computer (a laptop or desktop is ideal) and an internet connection. Lifestyle photographs of your product being worn or used - keep those for your catalogue. Knowledge of Photoshop, InDesign or any other software. Knowledge of Canva. I'll show you exactly what to do. Design skills more advanced than than the ability to pick one font, one colour and follow step-by-step instructions. Days or weeks set aside to work on this - your line sheet will be ready very quickly. "You have a wonderful way of simplifying things. Twenty minutes sounded too good to be true, but it wasn’t." There's a time to take the traditional route. But there's also a time to JUST GET STUFF DONE. Ready to tick "create line sheet" off your to-do list? 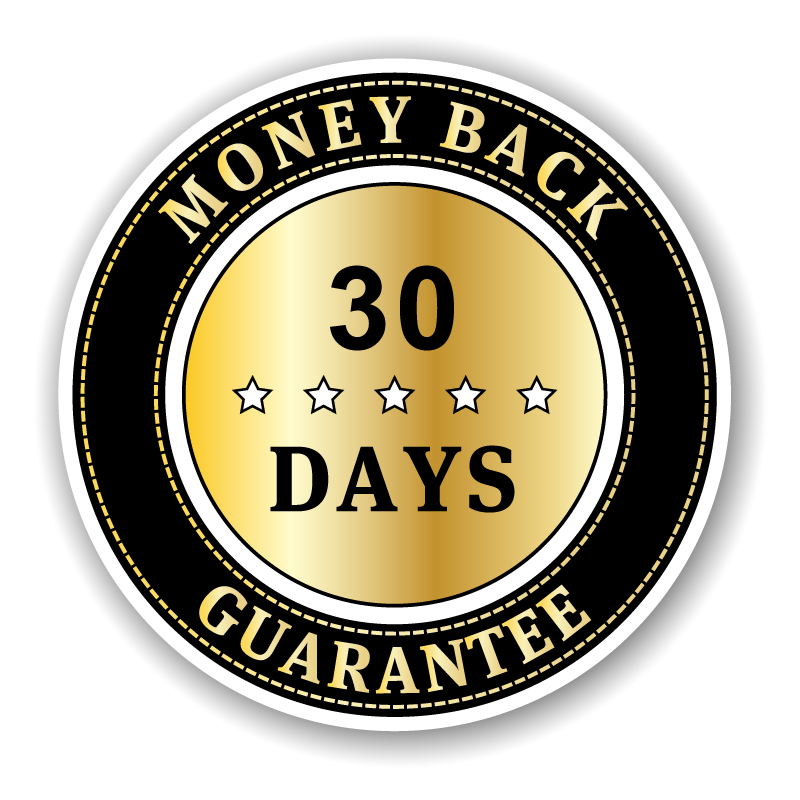 Every Indie Retail Academy class is covered by a very simple guarantee. If The Twenty Minute Line Sheet isn't the right fit for you, send me an email within 30 days of purchase and I'll cheerfully give you your money back. No hoops to jump through. No homework to hand in. No questions asked. Is a line sheet all I need to sell to shops? No. A line sheet (or a catalogue) is an important part of your buyers' pack, but retailers need to see more. That means your full terms and conditions and a pitch email or letter which introduces your products. How to put those things together is covered in detail in my best-selling What Retailers Want training. We'll be taking a quick look at some examples from What Retailers Want during The Twenty Minute Line Sheet. Existing students get a discount, so if you realise you need help with your pitch email or terms and conditions, just drop me a line and we'll hook you up with a deal. Do I need tech skills to take this training? Not in the least. The videos are narrated screencasts so you can see and hear exactly what I'm doing at every stage. If you miss something, just rewind and watch again. The videos are designed to be accessible to complete beginners. If you take things one step at a time, none of the technical stuff in The Twenty Minute Line Sheet will be above your level. Is a template line sheet included? Yes, when you pick up this class you'll get access to my Canva line sheet template. I'll show you how to open, use and customise it.